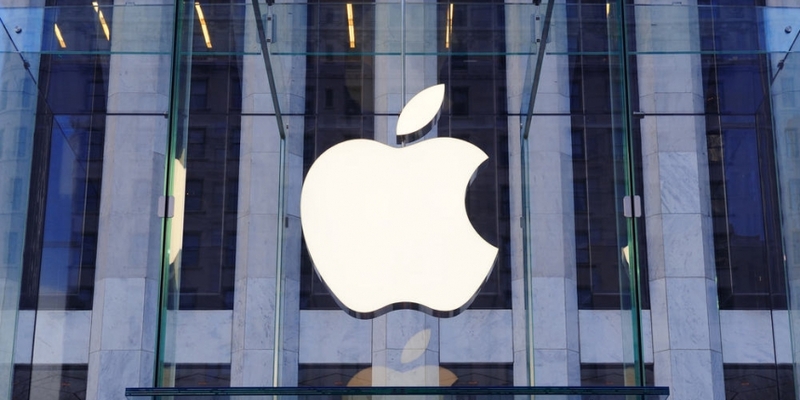 Will Apple Dominate Mobile Payments with iBeacon? Apple’s new product, iBeacon, is a technology that could change the way people interact in its retail stores. Furthermore, iBeacon could potentially revolutionise how we pay for items: putting the tech giant squarely at the centre of the mobile payments industry. iBeacon is a software and hardware combination that Apple has deployed in all of its 254 US stores. The software uses a brand of Bluetooth wireless networking, called Bluetooth Low Energy, to pinpoint compatible devices nearby. It communicates with customers’ iPhones and iPads to work out exactly where they are in the store, within one and two metres. The electronics giant, which is notoriously tightlipped on new developments, revealed some basic details about the technology to AP newswire over the weekend. It communicates with Apple devices to send them messages based on their location. In turn, iBeacons can be set up in an exact location (next to a specific product display, for example) or within a particular aisle in a store. This works fine in Apple stores, because they have just a handful of products with a few feet between them. The technology just isn’t accurate enough to work in places like supermarkets, though, where products are crammed in. The iBeacon technology, which was introduced at Apple’s Worldwide Developer Conference in June this year, has so far been restricted to sending messages to compatible Apple devices. Reports indicate customers are being encouraged to pick up online orders, read product reviews, and see what is happening at the store that day. All this happens via what the company terms “in-store notifications”. However, there is one significant element to iBeacon that commentators believe to be particularly powerful in the future: the fact that iBeacon doesn’t need specialist hardware. iPhone screen in iOS 7. Because iBeacon capability is a part of iOS 7, regular Apple devices running iOS 7 and supporting Bluetooth Low Energy can be set up as iBeacons. Techcrunch points out that this enables Apple to turn hundreds of millions of existing iOS devices into iBeacons, with the user’s consent. This means that the iPads and iPhones that are already an integral part of many retailers’ process can now be made to communicate with customers’ Apple devices. In short, Apple has already flooded the retail world with iBeacon hardware. 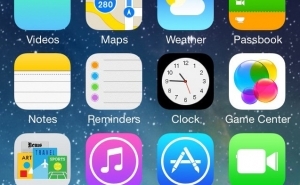 Every iPad, iPod Touch and iPhone since the iPhone 4s is capable of being an iBeacon if it runs iOS 7. Forbes points out that Apple, having quietly installed a whole generation of POS devices at retailers’ stores by default, has also established a software infrastructure that provides all other key parts of the payment ecosystem. 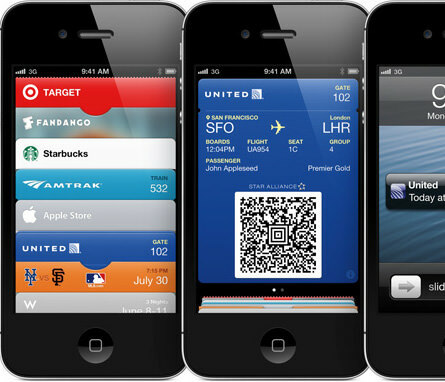 This system, launched by Apple in September last year, is Apple’s own ‘digital wallet’, storing everything but money. 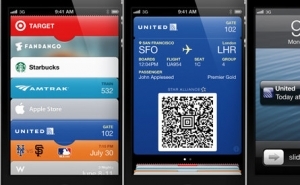 It collates users’ gift and loyalty cards, retail coupons, tickets and boarding passes within an app on iOS 7 devices. Support from major retailers has helped it become the fourth most popular mobile commerce app in the US. 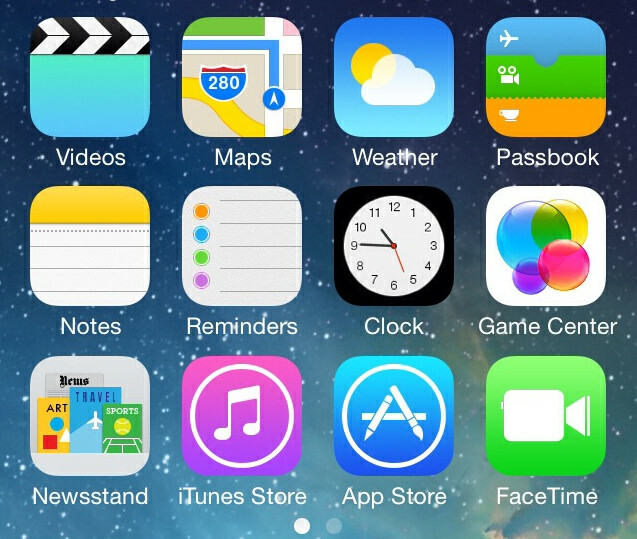 Announced this year, this service became part of iOS 7 and OSX Mavericks. It is a secure database for sensitive information including passwords, payment cards, and other account data. It replicates this data from the cloud to various user devices, including phones. Apple has access to 500 million credit cards thanks to iTunes, its entertainment and app store. It has created a microtransaction system that enables people to buy songs and apps for as little as 99 cents each, charging them for aggregated purchases via those cards – with almost no effort on the customer’s part. Apple has a history of disrupting markets by establishing ecosystems and capitalising on customer convenience. It made its name in the music business by capturing the market for MP3 players with the iPod, adding in the music distribution system (iTunes, which it purchased) and then signing deals with the record labels. It did it again with publishing, by offering the iPad as a device for reading books and magazines, creating a specific distribution centre in iTunes (called Newsstand) and then signing intimate deals with publishers of magazines and books. Newsstand enabled Apple to control credit card information for subscribers on its publishing partners’ behalf, giving it a valuable asset. The company now possesses all parts of the payments ecosystem. Firstly, it has an installed base of hardware and software that can offer benefits beyond those of traditional POS systems (like the ability to find and communicate with customers in-store). Secondly, Apple owns the storage and distribution mechanism that brings customers’ retail information to them at the point of purchase. Lastly, it also has the ability to let customers access their money from their phones directly, as it stores their credit card information. This may worry the likes of Google (with its mobile wallet app that needs contactless payment systems for in-store shopping) and Square (a company that sells a card-reading dongle for retailers to use with their phones). Apple has already shown an appetite for making payments more efficient; dabbling with this capability in its own stores through its EasyPay initiative, launched two years ago. This initiative enabled users to scan items with their phones in-store, pay electronically, and get a receipt sent to their device. This meant they could walk out of a store without lining up and talking to an Apple representative (apart from this unfortunate chap). Retailers are already interested in iBeacon. Macy’s has been trialing specially-built hardware with iBeacon capabilities. That trial is restricted to pushing information to customers’ phones at present, though, rather than taking payments. Apple now has the option to package a similar experience for its retail partners, who will likely be excited by creative in-store sales and marketing opportunities. The only question is, will it get the green light?